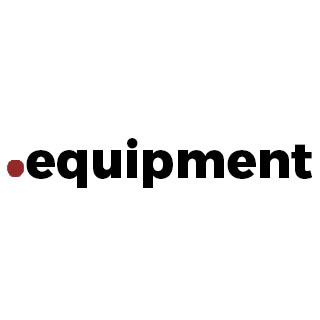 .equipment is an internet domain that is specifically geared for all type of equipment dealers and all suppliers of any type of equipment can get this domain. Who should get .equipment ? Using this .equipment domain extension increases traffic to your website and makes your business popular. For .equipment WebEngin is the Certified and #1 domain registerer maintaining standards and providing best price on all domain types.